Are Winter Tyres Worth It? With winter here and snow just behind the corner, you should start winterising your vehicle if you haven’t already. Filling it with antifreeze, changing to oil more suitable to colder climates (if your current one can’t handle it), as well as switching over to winter tyres. For some reason, when it comes to winter tyres people either think highly of them, or they completely dislike them and consider them a waste of money. After all, a winter tyre doesn’t look that different to a summer tyre… does it? Winter tyres are specifically designed for the winter months, where the temperature regularly drops and stays below freezing. To an untrained eye, they may look similar to any other tyre, but ask anyone who understands this subject better, say a mobile mechanic, and they’ll surely tell you otherwise. 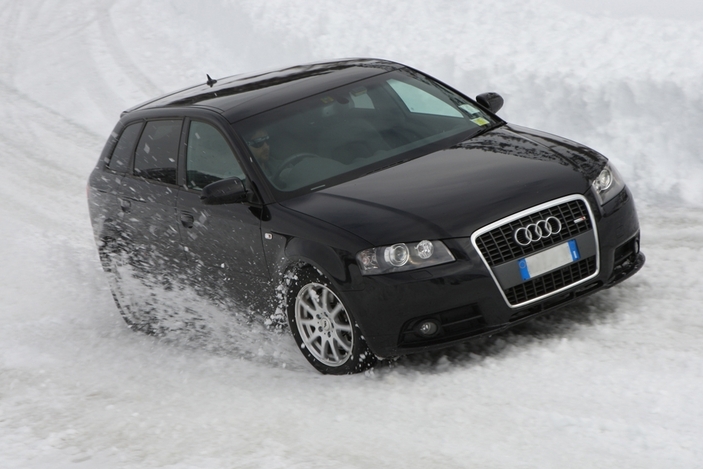 Winter tyres have been specifically developed to deal with the extreme cold, slippery surfaces and low-grip situations. They undergo development for months, and sometimes even years. Winter tyres are designed to keep you safe under any circumstances, so it’s crucial that they perform each and every time. For that, tyre manufacturers use several key characteristics which differentiate winter tyres from, say, a summer tyre. The compound is the base of any tyre. It dictates the tyre’s main characteristics, determines how it behaves and plays a major role in how long it lasts. All-season tyres, just like summer tyres, start to lose effectiveness when the temperatures dip below 7 degrees Centigrade. Winter tyres do not. This is because winter tyres employ a much softer, more flexible compound which can maintain the tyre’s flexibility and integrity even when the temperatures plummet, effectively finding grip where there is none for a summer tyre. As well as more rubber, winter tyres contain silica. Silica is a material similar to sand, which gives the tyres a biting edge on especially slippery surfaces such as snow or even ice. Some winter tyres have studs in them which can be seen on the surface. They enable them to go through nearly everything, including very deep snow, but they’re normally not legal nor are they needed for street driving, as their intended use is off-roading. The small channels on the surface of the summer tyre can easily clog up with snow, rendering it next to useless. The carved hairline cuts found on winter tyres gives them massive advantages over summer tyres, especially when it comes to water displacement. This results in impressive amounts of grip on slippery surfaces. Some winter tyres have small bumps (teeth) in the siping, maintain effectiveness even if the siping wears out. Winter tyres have a far more aggressive thread than anything found on a summer tyre. Naturally, thread designs are down to each individual manufacturer as well as tyre model, but as a general rule, the threads in winter tyres are optimised for snow and ice, where as that on summer tyres is not. Whether it’s a symmetrical or asymmetrical design, arrowhead or v-shaped, it beats the summer tyre by a long shot. The purpose of every winter tyre is simple: push out snow, slush and water out of the way of the contact patch. To summarise, yes, winter tyres are an absolute necessity, especially if you live somewhere particularly snowy. The least you can do is fit an all-season tyre, but never, and we do mean never, drive your car on summer tyres if it’s snowing. If you are looking to purchase some winter tyres, Halfords and Kwik Fit would be a good start.  If you are looking for any help or advice when choosing the right tyres for you, contact your local Geek Mechanic today! The smartest local mobile mechanics.